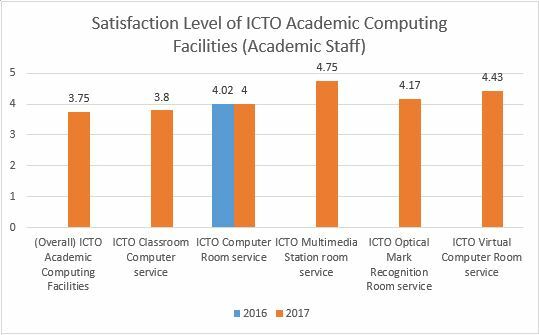 ICTO conducted a survey to assess the usage of ICTO Academic Computing Facilities by students and academic staff. 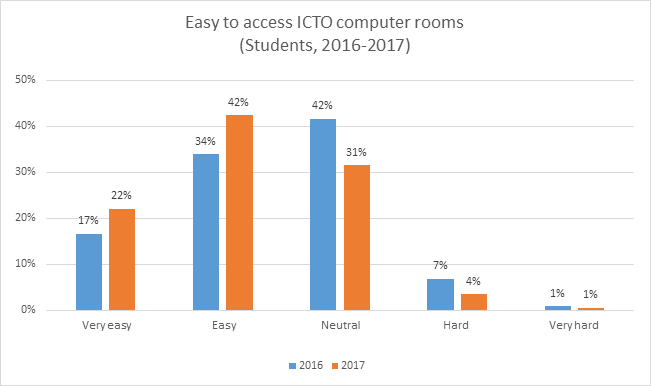 Survey was conducted from 27 February to 10 March 2017. 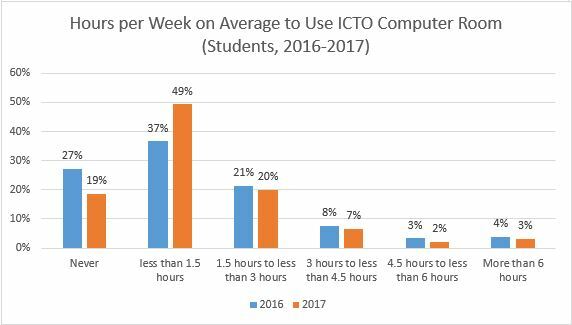 Data collected in the survey will serve as a reference for our continuous improvement projects. Total 3,211 replies were received from students and 121 from academic staff. The response rates were 33.6% and 21.5% respectively. 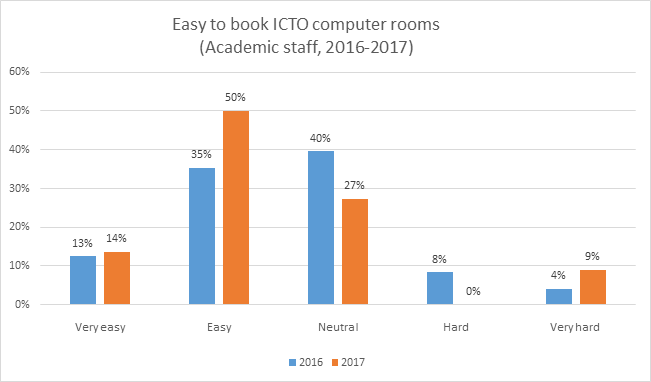 Most of the respondents satisfied with the usage and support of ICTO Academic Computing Facilities. 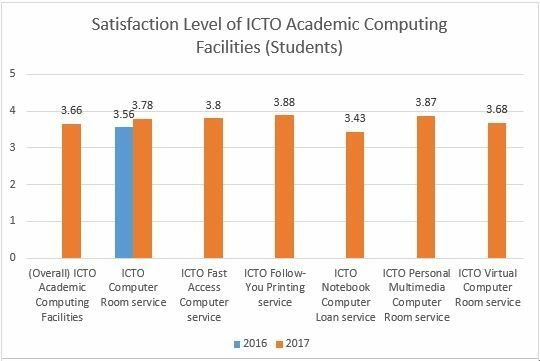 The average satisfaction level was 3.66 from students and 3.75 from academic staff (The highest score is 5). One open-ended question was included in the survey to collect further comments and 556 responses were received with 52 compliments. 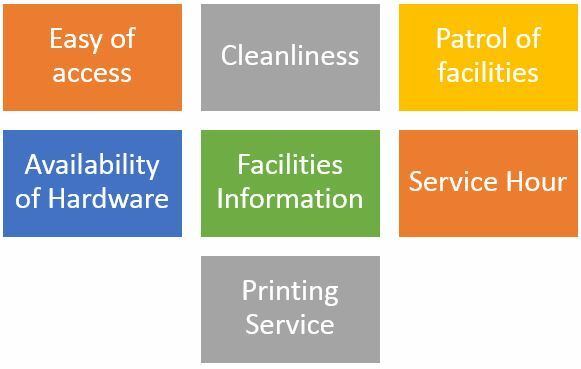 In response to the comments received, we defined 12 improvement tasks for the following areas.